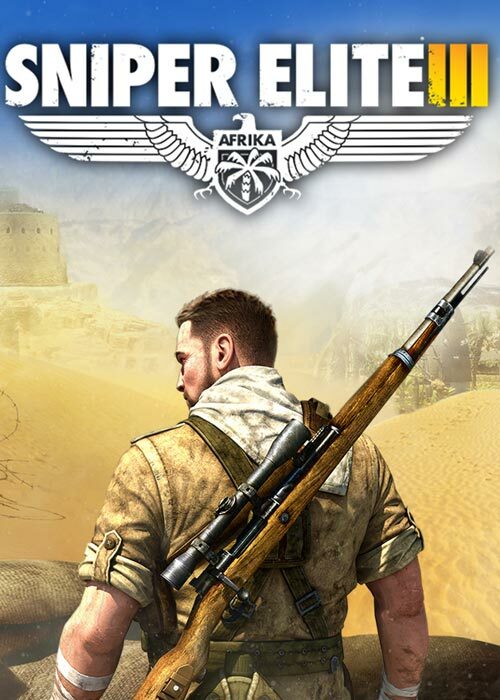 The action of the Sniper Elite 3 shooter takes place in Africa during World War II. 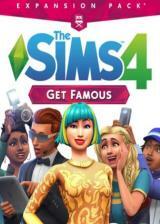 It is the third episode of the popular shooter series from Rebellion studio. Similarly to its predecessors, the action of the game takes place during World War II. 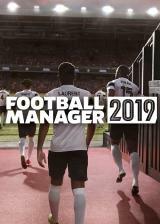 This time however, authors decided to refrain from european location, instead they placed the game in the african regions. The main character however stayed the same. Probably, the role will be taken again by Karl Fishburne, working as a sharpshooter for the command of the United States Armed Forces. Sniper Elite 3 Steam CD-Key is the serial number or product code which is a combination of letters and numbers that activates Sniper Elite 3, normally found on a sticker inside the game's case or printed on the game's quick reference card. The purchased Sniper Elite 3 Steam CD-Key global is used to register and activate the relevant game. Depending on the product, SCDKey.com provides this in the form of a scan of the code or the actual code in text format. Note: All of our products are delivered digitally in the format of a Sniper Elite 3 Steam CD-Key which can be activated on one the relevant platform shown above. In stock. Welcome to order.